There is a class 1 recall of DePuy Orthopaedics’ LPS lower extremity dovetail intercalary component. If you have received DePuy’s limb preservation system and were injured by a fracture in one of its components, then you should call our experienced defective product attorneys in South Carolina at 888-353-5513. 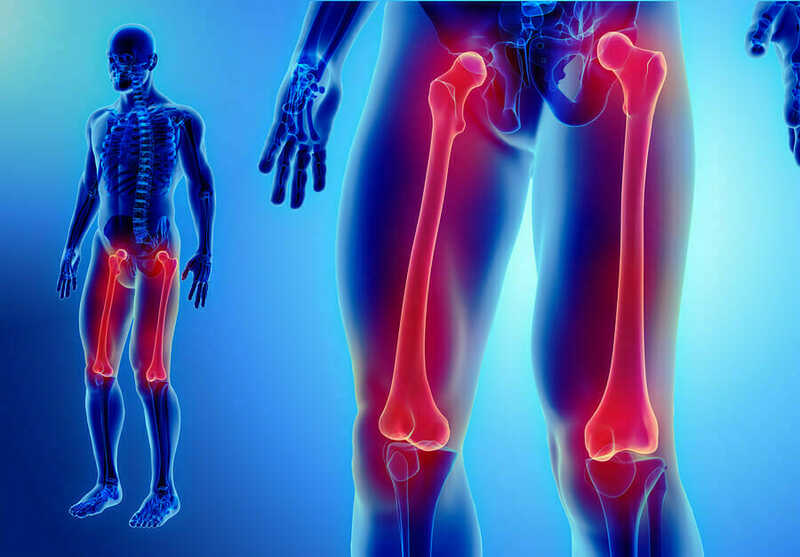 In August 2013, the FDA issued a class 1 recall of the Depuy Orthopaedics LPS lower extremity dovetail intercalary component. The FDA has warned orthopedic surgeons and others of the potential for fracture of the female component in the dovetail. This fracture can occur simply under a normal weight load while the person is walking, and the risk is greater for people who weigh more than 200 pounds or people who are more physically active. An FDA urgent medical device notification asked healthcare professionals to stop distributing the recalled lots immediately. So far, DePuy is not recommending revision surgery for people who have the device unless they show symptoms of problems with the device. At our injury firm, we may be able to help you pursue compensation if you were injured by this DePuy device. Were you injured by a Defective Medical Device? This component that is susceptible to fracture is part of DePuy’s Limb Preservation System. This system includes the lower extremity dovetail intercalary component, which is used for replacement of the mid-shaft portion of the femur, top or bottom femur or total femur, as well as the top tibia. The only way to know if you have a case is to consult one of our experienced dangerous drug and medical device professionals. We will review the details of your injury and inform you of your legal options. If you suffered an injury because of a fracture in the DePuy Limb Preservation System, please contact McWhirter, Bellinger & Associates for a free case evaluation and to learn more about our defective product attorneys serving Columbia, Aiken, Lexington, Orangeburg, Sumter, Camden, Newberry and the surrounding areas.